LG microwaves make life simple. In fact, they are so simple, we tend to take them for granted until they stop working. Even though microwaves are small appliances, they store a lot of energy that could be dangerous if you try to fix them yourself. 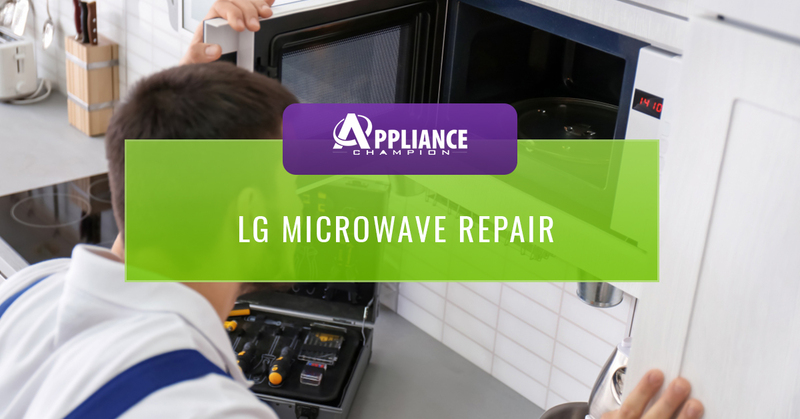 If you want to repair your microwave correctly the first time, you’d be better off calling an LG microwave repair professional in the Dallas-Fort Worth area such as Appliance Champion rather than do it yourself. You need to have some experience repairing microwaves before you undergo such a task. What happens if you don’t connect something correctly when you’re fixing it yourself? You probably won’t know until you plug it in to use it. Do you really want to put yourself and your family at risk of a potentially dangerous electrical situation? It’s easier than you think for that to happen if you don’t know exactly what you’re doing. Even if you identify the problem with your LG microwave as a blown fuse, it’s not the best practice to just replace the fuse. A certified Appliance Champion will identify the reason why the fuse was blown, and correct the root cause of the problem to get your microwave running properly and safely. You don’t just get the title of Top Rated Local Appliance Repair by providing mediocre work. You earn the title by providing clients in Saginaw, Keller, Southlake, North Richland Hills, Colleyville, Bedford, Arlington, Grapevine and beyond with five-star performance. What does five-star performance look like? 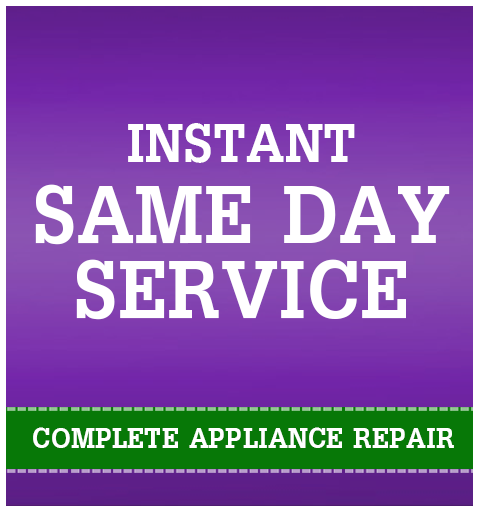 It definitely means providing same-day services with drug- and background-tested, factory-certified microwave repair and appliance repair techs. It means always aiming to exceed expectations with a service appointment that always includes a conversation with your appliance repair tech in which they explain the problem, the fix, and ongoing maintenance to keep your microwave working well for months and years to come. We truly care about our customers in the Dallas-Fort Worth area. 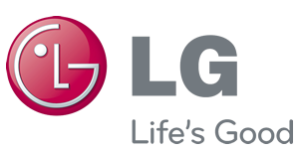 Call Appliance Champion for LG microwave repair!